Deans Turf Supplies are proud to be the only licensed grower of Kings Pride Soft Leaf Buffalo Lawn in the Hunter Region. 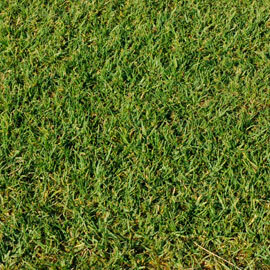 An outstanding Australian Lawn giving unmatched performance for our Australian Climate. Superior Quality Soft Leaf Buffalo Lawn which is nice and soft underfoot. When you purchase your Kings Pride Soft Leaf Buffalo Lawn you will receive a certificate of authenticity and quality you can rely on. 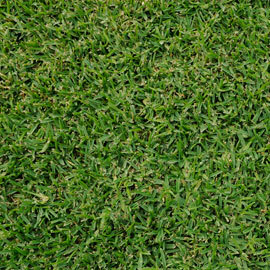 Kikuyu is a popular lawn due to its affordability. A fast growing broad leaf lawn which requires regular mowing in the warmer months.